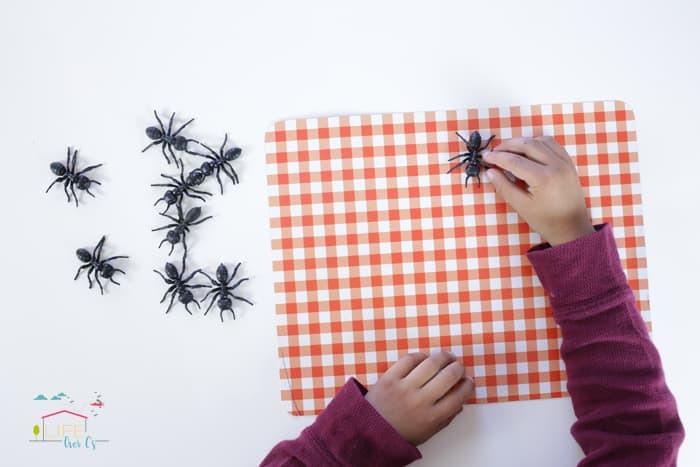 Ants may be pesky little creatures when it comes to your home, but they are intriguing little bugs when it comes to preschoolers! My kids enjoy learning about where ants live (ant farms are big fun for us), and their life cycle. 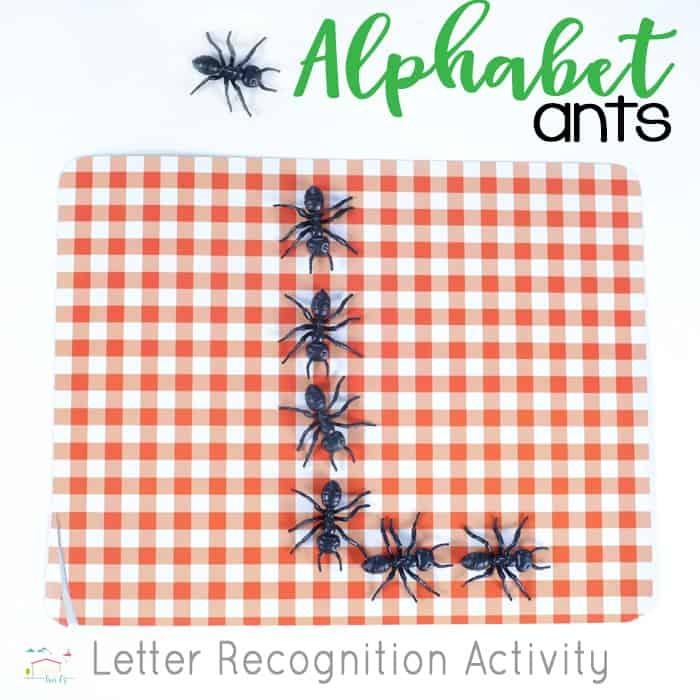 This Alphabet Ants Letter Formation Activity was meant to build off of their interest and while learning more about letters. 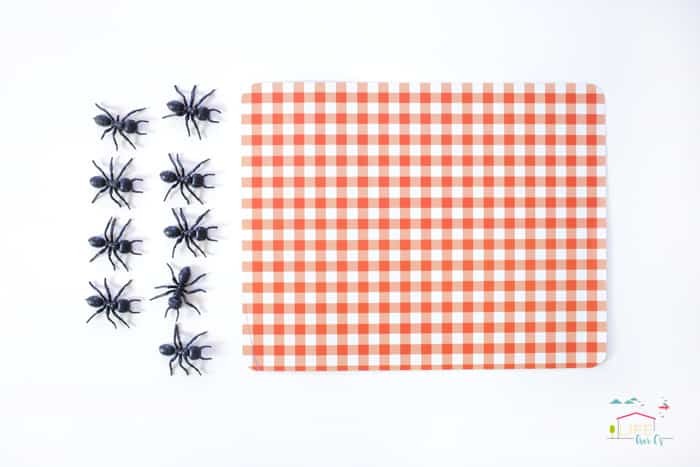 The red gingham scrapbook paper makes this feel like a summer picnic, complete with little ants all lined up in a row! This activity was so simple to set up. 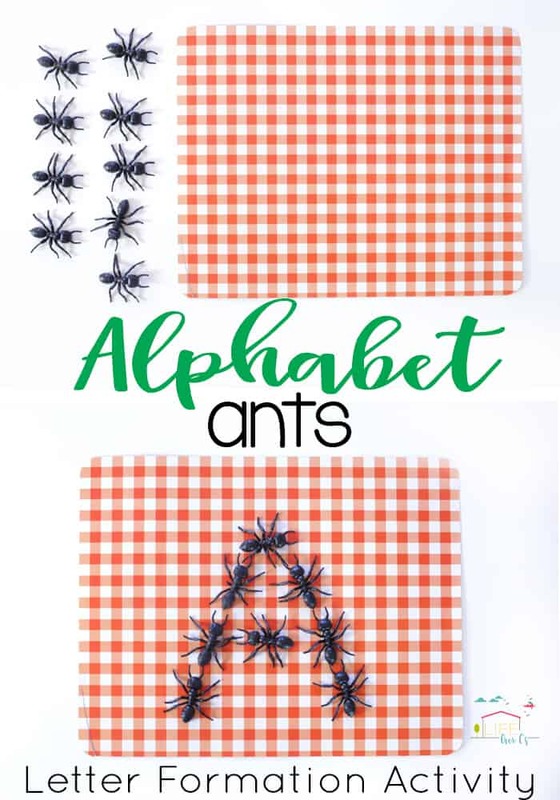 I set out the paper and ants, then invited my kids over to make some letters! The first letter my son wanted to make was a “c” because that’s what his name starts with (name recognition activities are one of our favorite ways to start learning about letters). We talked about how ants naturally form lines and follow each other by releasing a chemical scent that other ants follow to the food. 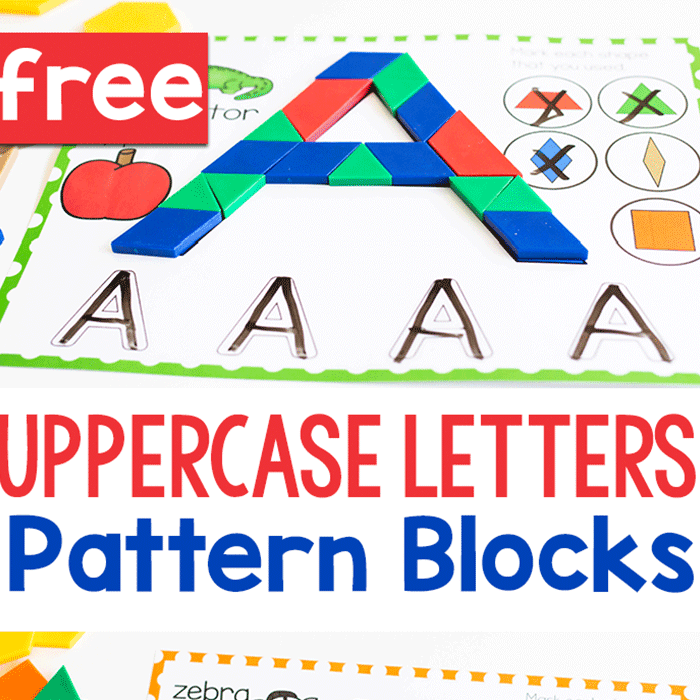 While making letters is the main focus of the activity, there are always other ways to incorporate learning as well! For example, I pointed out the direction the ants were lined up and asked which ant was the leader and which were the followers. Noticing directionality is an important skill to develop as it contributes to early literacy skills (we read in a left to right, top to bottom progression). 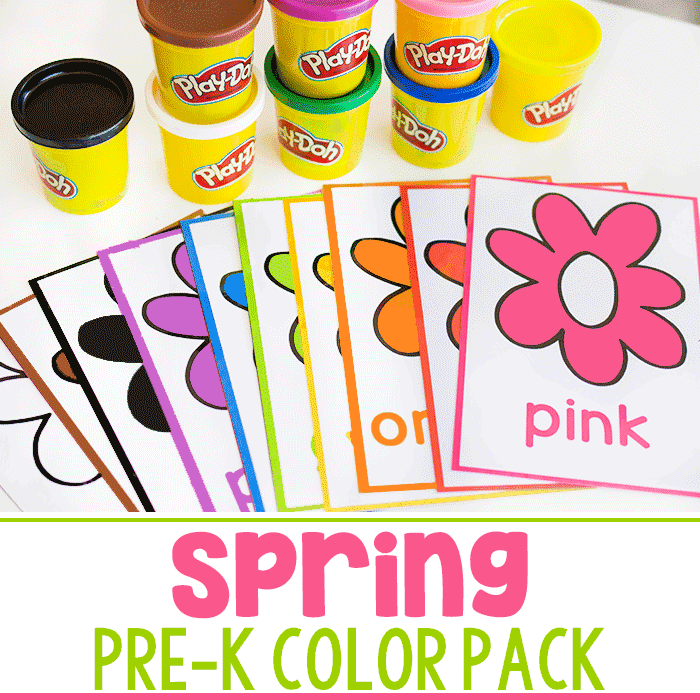 Talking about front, back, first, last, top, and bottom are simple ways to encourage pre-literacy skills in young kids. 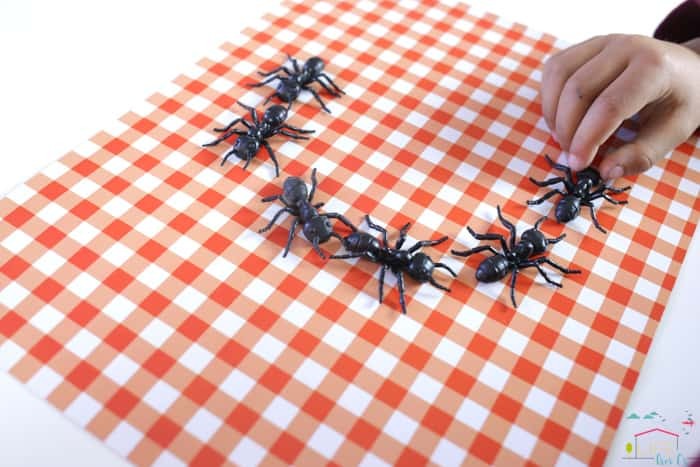 The toy ants can be used again and again to address different topics (number formation, shape recognition, patterns, etc.). 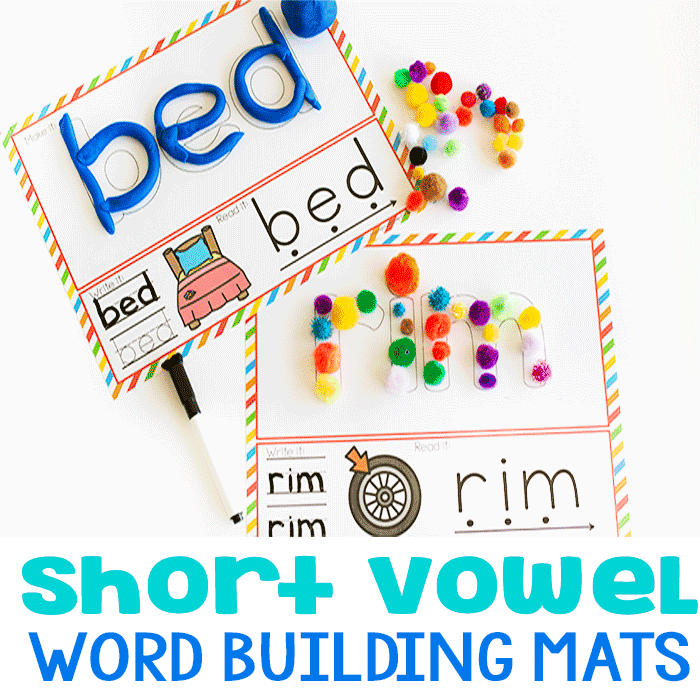 You can even include them in a sensory bin or as counting manipulatives on these number mats.